It all begins – fun, family, food and all that shopping. Halloween, Thanksgiving, Black Friday, Cyber Monday, Christmas and New Year. With more festivals, come more shopping and more revenues. In a few weeks, apart from the wishes, ‘Sale’ will be the most common word you will hear or see around. Every store, big or small, mass or niche prepares for the season and you don’t need data to prove this, just open eyes are enough. Every festival deserves a dedicated Sale of its own. Its a timed sale with high discounts on select categories. In short, Flash Sale. 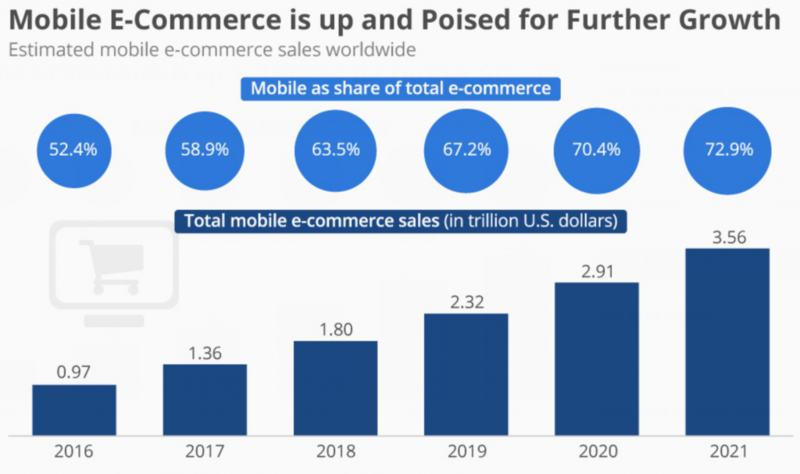 E-commerce businesses can’t do without Flash Sales anymore. What are flash sales? You ask. Flash sales are the deep discounts offered by a store for a very short period of time. Limited quantities of products are put up for grabs which, paired along with the time limit of the sale hurl shoppers towards impulse buying – buying on the spot because of FOMO. For the web store on Shopify, executing a flash sale isn’t that difficult. You just need to login to your Shopify dashboard, create a discount code and specify the start date and end date for the discount code. Web is not the destination of choice for the majority of your customers. 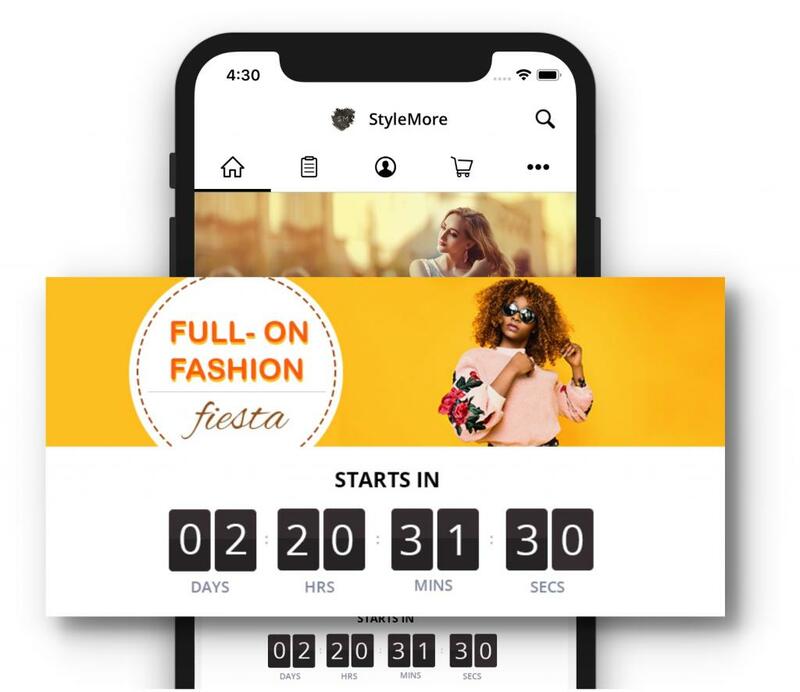 With the festive season knocking on the door, we wanted to provide a flawless experience of a flash sale to the shoppers on the mobile app of our clients. A countdown banner built for a better flash sale experience. Let’s assume you have chalked out a plan to promote a few categories and product collections through this flash sale. You go ahead and create timed promo codes for these and login to the Plobal Apps dashboard. You need to drag n drop the Countdown Banner to the homepage layout. Next, upload respective banners for the collections and categories by editing the Countdown Banner. Finally, define the same start and end time for the sale as you did for the promo codes. And you’re done. The banner is built to reduce your effort to a minimum, hence we automated almost everything that goes into the setup. The banner behaves differently for all three stages of the Flash Sale. This is the period from the time you launch promotions for the sale to the day, the sale begins. Once you define the day of the sale and make the banner live, the ‘time to sale’ is calculated automatically and the banner starts to run a countdown building up to the beginning of the sale. This is an essential part of the Flash Sale process. 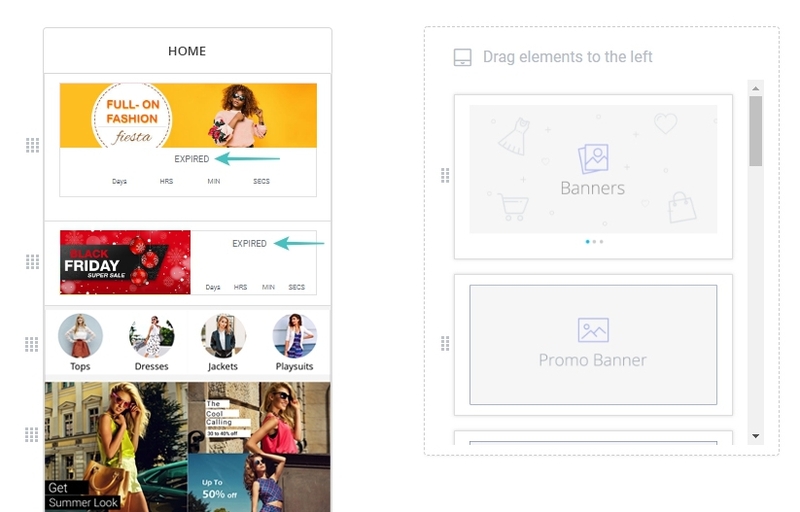 As you are building buzz through your marketing activities, your app homepage becomes a landing page for those activities while warming up your regular shoppers at the same time. 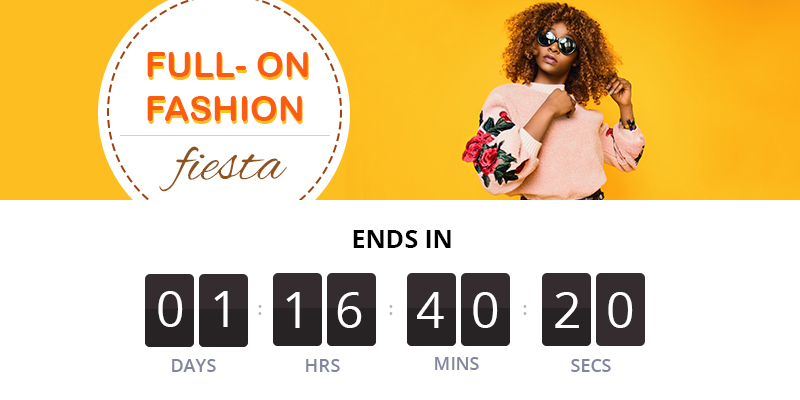 As soon as the Sale goes live, the banner countdown automatically shifts to the deadline of the sale. The messaging changes as well, you don’t need to worry about any of it. This creates a sense of urgency for the shoppers. They want to cash on the ongoing sale and complete the purchase at the moment, which in turn results in less abandoned carts. 3. After the Sale is Complete. 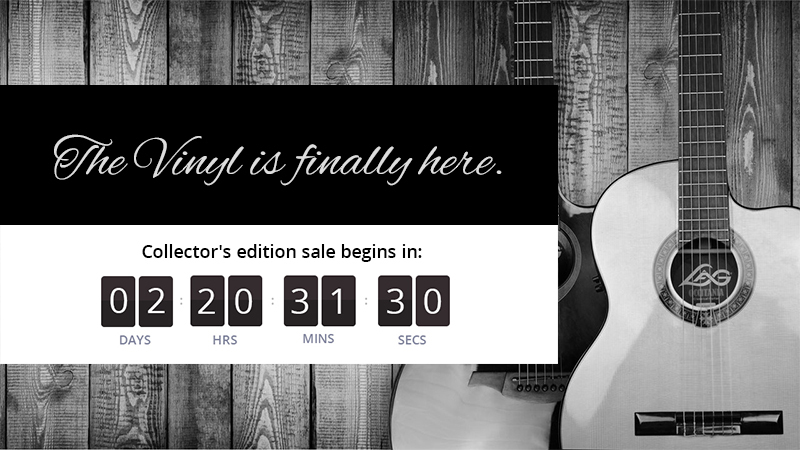 After the specified time period of the sale, the Countdown banner vanishes, automagically. That’s right. The shoppers see nothing on their app, while it shows as ‘completed’ in your Plobal Apps dashboard. You can edit the banner and make the sale live again, just don’t forget to extend the lifetime of the promo code from the Shopify dashboard. Well, there is a lot more when you think of the real world application of the banner. Imagine, you create three bundles of products for the three big days – Thanksgiving, Black Friday, and Cyber Monday. All you need to do is to define the promo codes in Shopify and set up the banners on your app homepage from Plobal App dashboard. The setup takes less than 30 mins and you’re good to go for the big holiday sale. Though we really believe that the full potential of the Countdown Banner is through the Flash Sales but we have built in a way that the use case is not limited to it. In fact, any announcement that is timed, can utilize the Countdown Banner. For example, you have had a product brewing for some time and your audience has been asking for it, for long. You can start marketing activities about the launch and create a Countdown Banner on the app for the same, prior to the launch. The buzz gets multiplied and you get the launch you deserve. 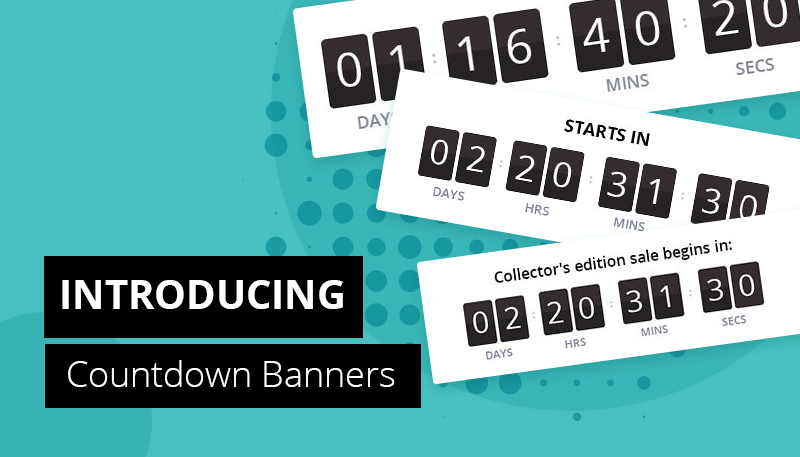 If you are already a Plobal Apps customer, here is the guide on Countdown banners – get it rolling. If you’re not a customer yet, you still have time before the shopping extravaganza begins, get your Shopify mobile app on autopilot, sign up with us.